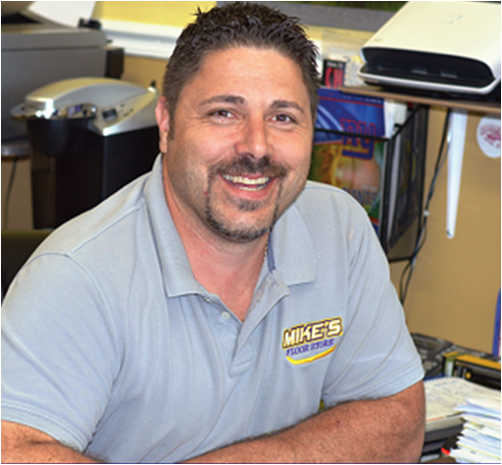 Mike’s Floor Store does more than flooring; we are experts trained in design and remodeling to help you feel more comfortable in your home or business. Since we are locally owned and have over 25 years of experience, we can help you choose the right products and service, so you get the most from your budget. We strive to ensure your satisfaction for years to come! Our products include hardwood, vinyl, carpets, ceramics, and more. Our flooring adds value and charm to your space, and many are scratch-resistant and easy to maintain. Choose from planks, sheets, or tiles, in a wide variety of patterns and styles. Stop into our store today to discover how we can custom-fit new flooring to your property. We will work with you through every step of the process– from design to the final installation. Our high-quality products are available at discount prices. Since we source our materials directly from manufacturers, we pass on our savings to you. We were the proud second place winners of OD Reader's Choice for Flooring in 2014. We sell top-quality brands and are registered Tarkett, Mohawk Carpet, Shaw Industries Inc. Carpet, Kraus USA, and Alloc Laminate distributors.